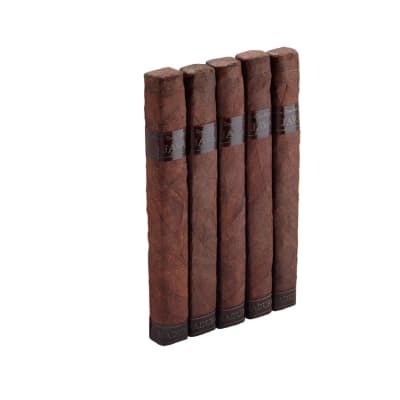 Acid Nasty cigars are unique-looking figurados draped in an intense, oily maduro wrapper. The smoke surrounds you with scents of roses, then finishes with hints of cocoa that excite the palate. The ash may look a bit nasty, but the flavor and aroma are exquisite! Try a box of these bad boys now. 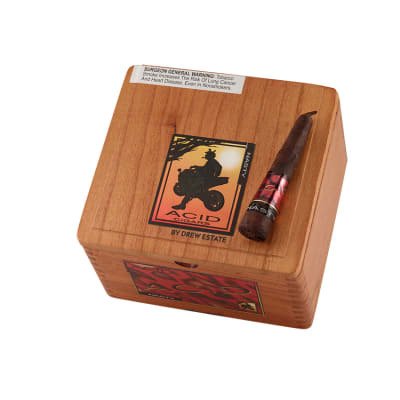 Acid Nasty cigars are unique-looking figurados draped in an intense, oily maduro wrapper. The smoke surrounds you with scents of roses, then finishes with hints of cocoa that excite the palate. The ash may look a bit nasty, but the flavor and aroma are exquisite! Try 5 of these bad boys now. This one isn't a sweet ACID like I had tried before. This one had more floral potpourri smell, but in a strange good way. It isn't one I'd go for all the time but one I'd buy a single of again just to have around. Had it with a cup of coffee and the combination was perfectly matched in my opinion. First purchased one from a local smoke shop. Thought I d try something different and I wasn t disappointed. Ones of my favorite smokes. An acquired taste. Must be in the mood but one of my favorites! OK ? 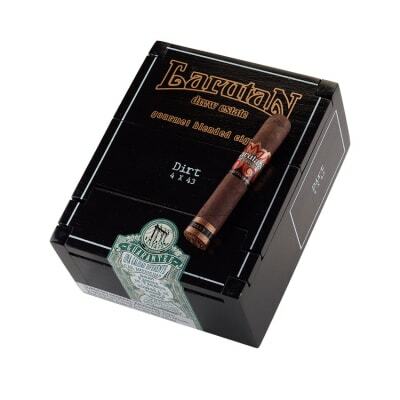 I do not usually write reviews for cigars but continue to be surprised by the terrible reviews this little cigar gets. I will start by saying that I usually lean towards a medium to full strength, non ?flavored? 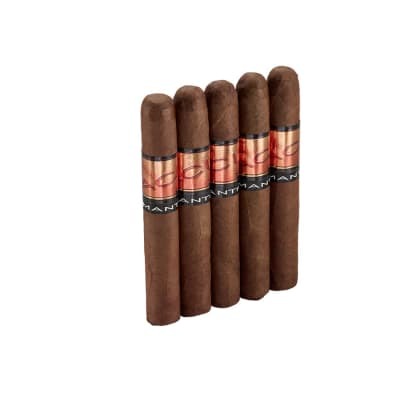 cigar such as many of the Rocky Patel and Arturo Fuente cigars. I have to admit that I tried these for the unique look and the smaller size for a ?quick? smoke and fell in love with them. I have since kept a supply of the Nastys in my stock for when I know I will be outside for a shorter smoke break at weddings or general parties. The smell and smoke is generous ? hence the ?outdoor? smoke. I find that they always burn well, draw just about perfectly and have a unique flavor that changes as you get closer to the finger burning end. I finish these up with a roach clip! This cigar makes a great ?hand out? for break at a wedding with my new friends and old and goes great with a straight up Jack Daniels! For those who give it a low rating I say ? you just don?t understand the Nasty Experience. Nasty, nasty, nasty. Bought 5 smoked one and thought it was terrible, waited a few months and smoked a second...never again.Will give the rest away.